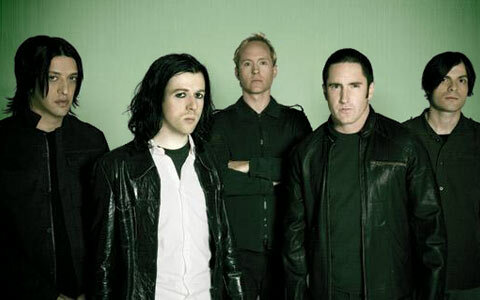 nine inch nails – i swear to goth. In this article, Trent Reznor of the glorious Nine Inch Nails has stated his disdain for the crap he’s getting for charging for his album. And may I remind you, as this article clearly does too, that he gave his 2008 album The Slip away for free? Is that not enough? No seriously, I want feedback on this. I would pay way more than $10 to see this man live, so I can’t be that upset about him charging for his art. I have spent $14 including shipping to get a poster of his face. Though it grants me hours of inspiration, I doubt it is as cost-effective as buying his new album.